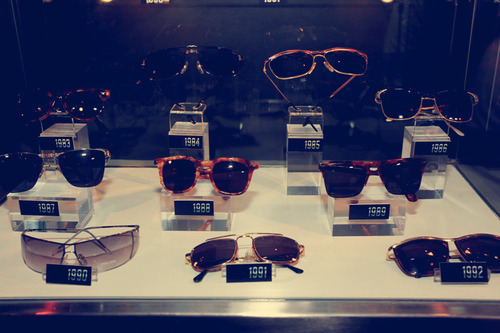 Known for their iconic and high-quality eyewear and accessories, an Italian lifestyle brand, Police, celebrated its 30 years of fashionable lifestyle accessories. 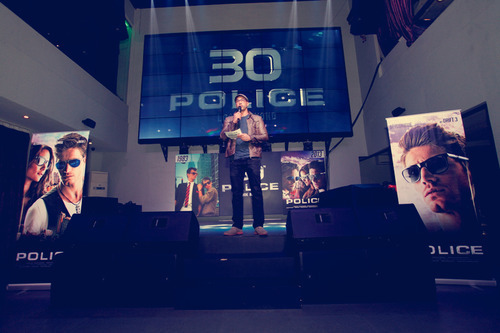 Together with the launch of their new brand ambassadors, Police proved its ability to transform an individual’s look through their eyewear by enhancing one’s look from simple to a unique and fashionable style. Since the inception of Police in the early 1980’s, the brand has introduced iconic styles that crossed borders and represented generations. One of these styles, introduced in the late 1980’s, was the double profile glasses, a one of a kind design with a square and classical shape which embellished the frontal part of the face. Will Devaughn, Roxanne Barcelo and top male fashion blogger David Guison were tapped to be the new faces of Police. Check out Police’s eyewear collection and their other products at www.policelifestyle.com or you can also like them on their Facebook page.